MOTORCYCLE sales in January have shown a rise of over 29% compared to January 2010. 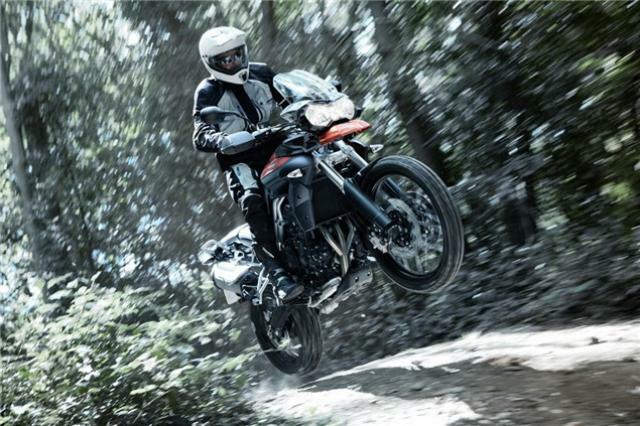 Adventure Sport motorcycles have shown the largest area of growth, up 52% on the same time last year. Motorcycles like the Triumph Tiger 800 and Ducati Multistrada 1200 have made this sector more attractive to established bikers who are often first-time Adventure Sport owners, having moved from the Naked and Supersport sector. However entry-level machines of 50 to 125cc have also shown a large rise, with an increase of 44.5%, highlighting the continuing trend of commuters reconsidering the car and public transport and instead switching to two-wheels. Superbikes often come under fire for being the root of all motorcycle evil and are the mascot for anti-speeding campaigners. But despite the increasing pressure on this sector, sales of supersport machines were up over 41% compared to last year. It's worth noting that motorcycle sales in January 2010 were drastically low, however the increase in January 2011 shows postitive signs for the year ahead. Good news all around. Who will be first with a Diavel rival?